Since more than 15 years, we have gained a lot of experience with high-speed photography, and we would like to share this with you. This exciting area of photography allows us to gain insight into situations and moments that are normally hidden from the human eye since they take place too fast or happen too rarely. Our light barriers and systems are a useful and reliable companion for capturing such fascinating moments. They can be used in almost all areas of photography such as nature, sports, action, advertising, or experimental photography such as water drop photography. Check out our picture gallery and become inspired by the works of our customers. 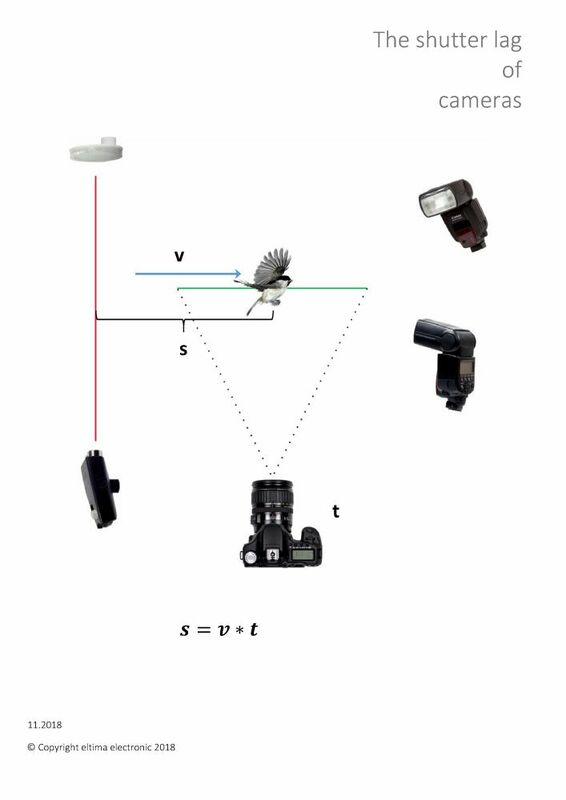 The shutter lag of the camera is one of the most important factors to be considered in high speed photography. To know it can be essential. With this tip, we would like to give you as an interested high-speed or light barrier photographer a guidance, which makes it possible to better anticipate the results of your work with the light barri-er, to plan or analyse it. 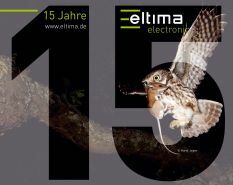 We will present tables in which the shutter lag of different camera models as well as their variation have been recorded. 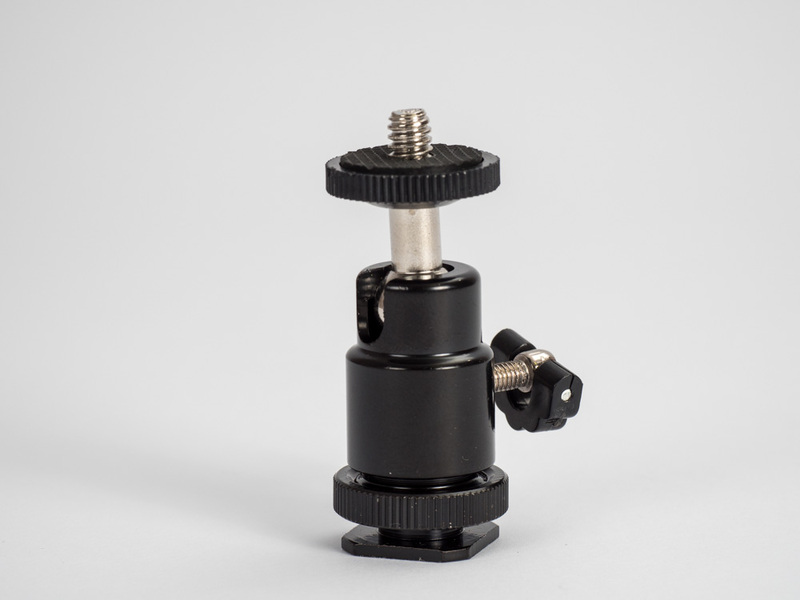 New: Mini-ballhead for the easy and flexible fixing of small accessories for photography like light barriers, drop dispensers, electronic flashes, etc. 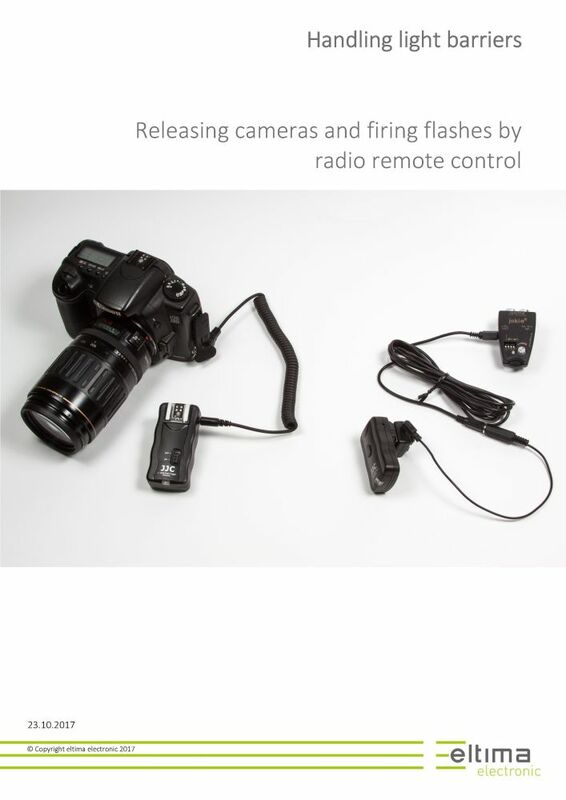 Usually cameras or flashes are connected to a light barrier or camera trap by a cable. This kind of connection is reliable and without any losses and should be preferred whenever it is possible. However, there are applications in which a link by radio remote control makes sense or is even more advantageous than the connection by cable.